Hefty late fees. Even if you’re just one day late, your credit card lender may slap you with a very large late fee. Also, if you keep a balance, those late fees will accrue interest. 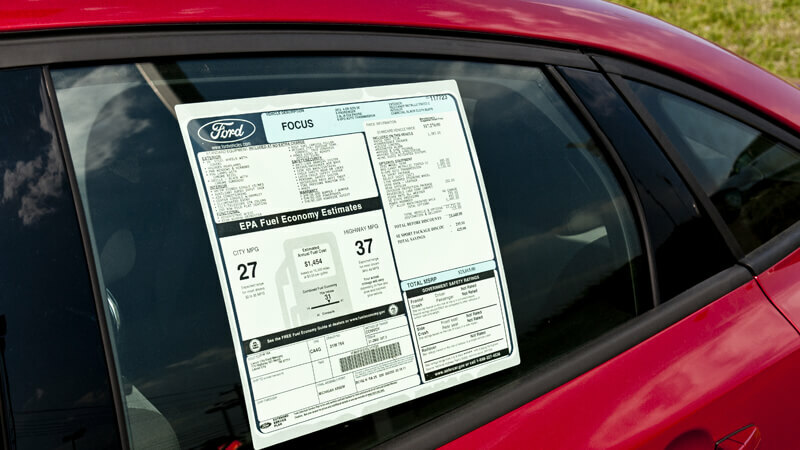 Negative note on credit report. Each lender has a different policy, but in some cases a late payment may be immediately reported to the credit bureaus. 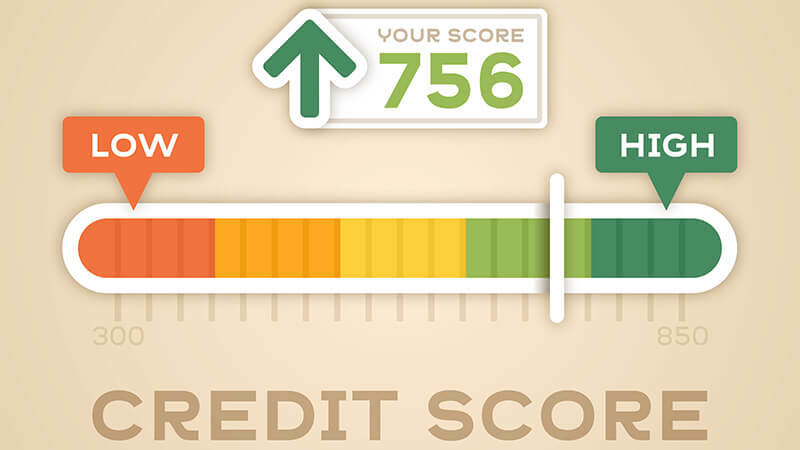 In that case, your FICO score could take a hit, especially if you’re habitually late. Payment history accounts for 35% of your FICO score, so be sure to make timely payments. 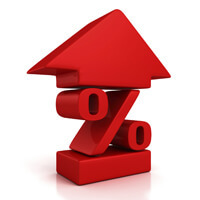 Interest rates rise. Paying your bills late on one account may actually cause another account to take notice. When creditors feel that you’re tight for money and unable to pay your bills they may raise your interest rates because you’re perceived as a greater risk. Remember, even an increase of 1% on your interest rate can cost you hundreds of dollars a year. Credit refusal. 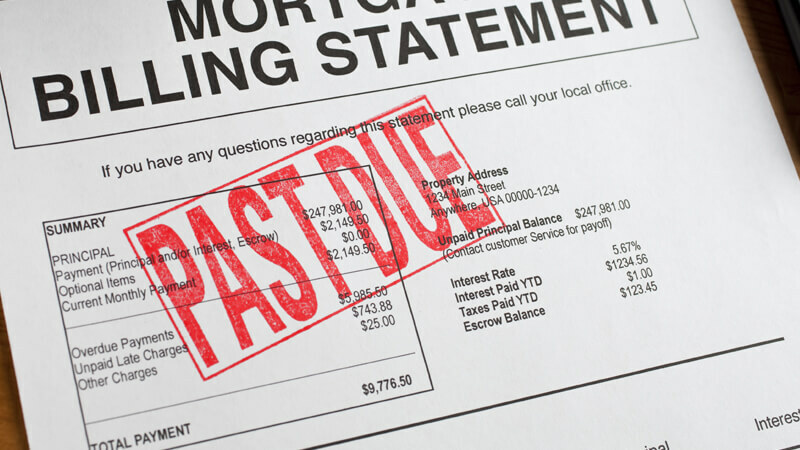 Paying your bills late is particularly harmful if you’re trying to get a large loan to purchase a home or vehicle. 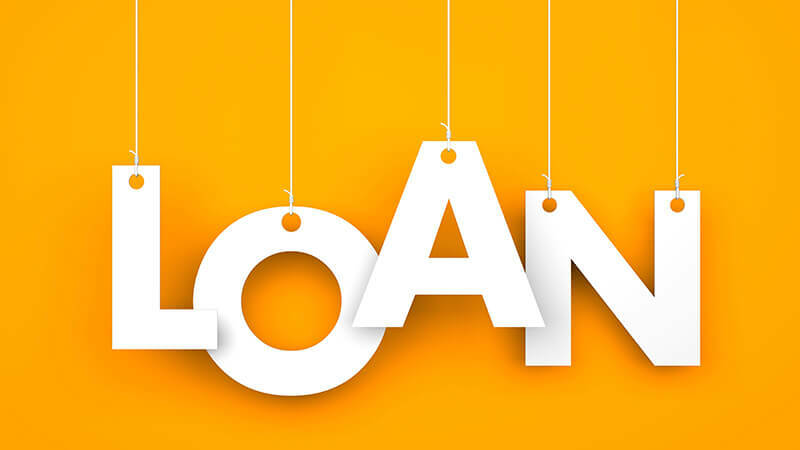 Mortgage lenders and car loan lenders may be wary of extending credit to anyone who has a recent history of late payments. Paying your bills on time is critical to keeping a good interest rate and maintaining an acceptable FICO score. If you have a history of paying late, you can fix the damage. Reestablish a new history of timely payments for six months then ask your lender to report your timely payments and lower your interest rate accordingly.